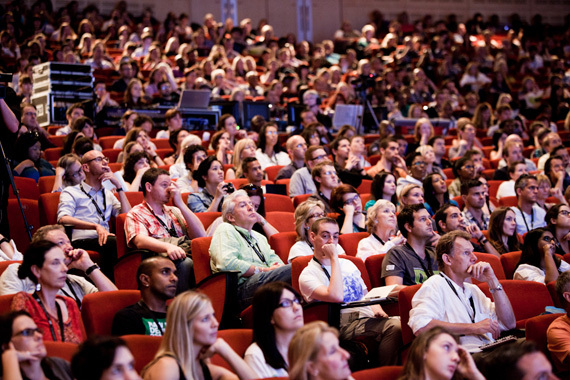 Tickets are now available for the 2013 Design Indaba Conference at the Cape Town International Convention Centre. From 27 February to 1 March, the event sees over 30 speakers providing expert insights into graphic design, advertising, film, music, fashion design, industrial design, architecture, craft, visual art, new media, publishing, broadcasting and performing arts. Due to high demand there will also be a live simulcast at various venues around South Africa. Subscribers can see our report from Design Indaba Expo 2012, the exhibition that follows the conference, and our article on one of last year's most inspirational speakers, Porky Hefer.